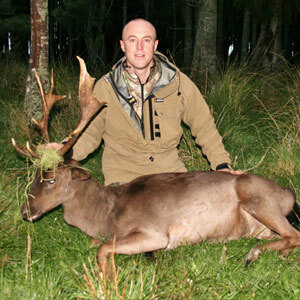 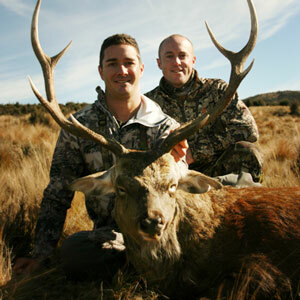 Jeremy Hanaray’s Outdoor Adventures is your choice for professional guided hunting in Hawkes Bay and New Zealand. 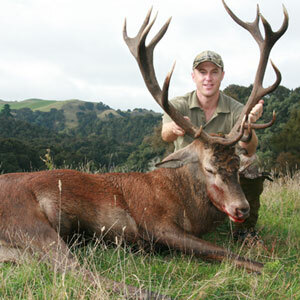 We offer a great variety of free range hunting options for quality game animals in Hawkes Bay. 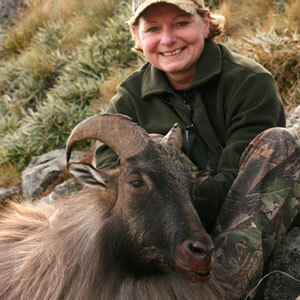 We have recently added Trout Fishing trips to our adventures list and also a South Island hunting option as we have access to a fantastic free range property to hunt for Tahr or Chamois in the stunning high country of the South Island. 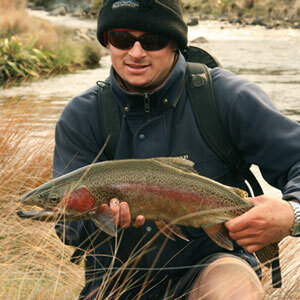 We are very passionate about what we do and enjoy seeing people experience our adventures. 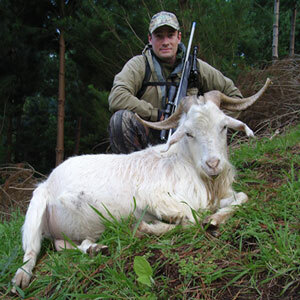 We offer most of our adventure’s all year round and are equipped with good quality hunting and fishing equipment to lead you on a safe, enjoyable and thrilling adventure. 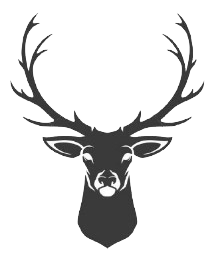 If you are looking for a specific trophy stag to display on your wall, some meat for the table or would just like to have a go at hunting for your first deer - then we can help, so please feel free to contact us today.